The artwork featured on the Winter 2016 cover is by Yan' Dargent (1824-1899), France. is designed by Eduardo Recife. 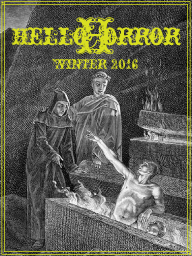 The Winter 2016 cover designed by Ignacio Carrión.